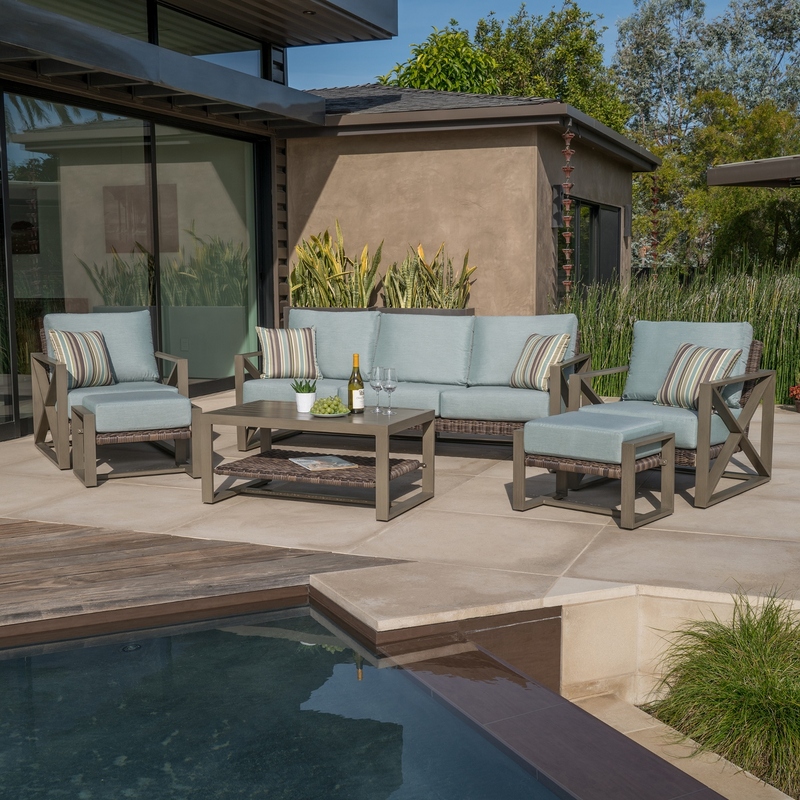 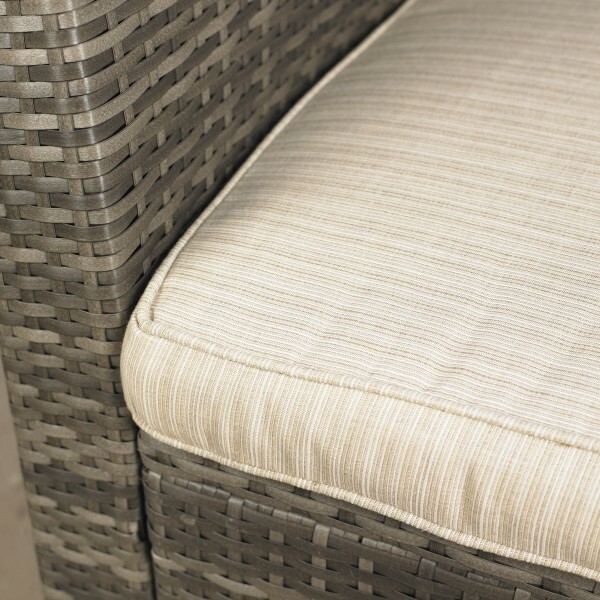 Create a warm and inviting outdoor living space with the Redondo Seating Set by Mission Hills®. 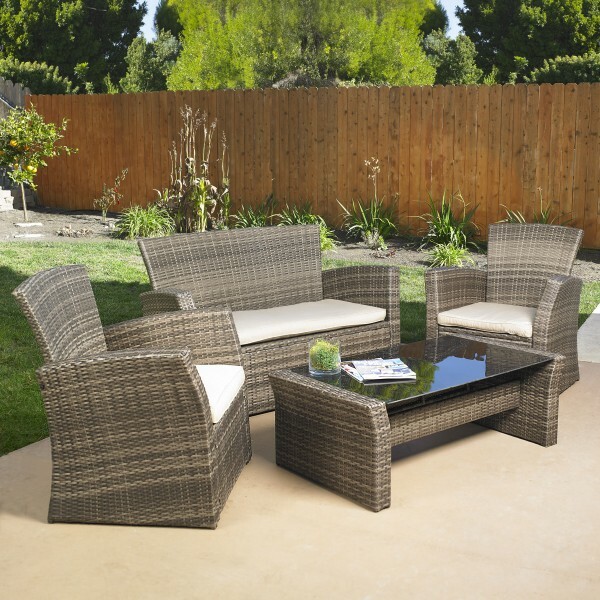 This versatile collection features a wicker loveseat, two club chairs and a coffee table. 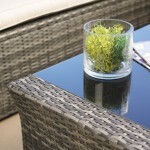 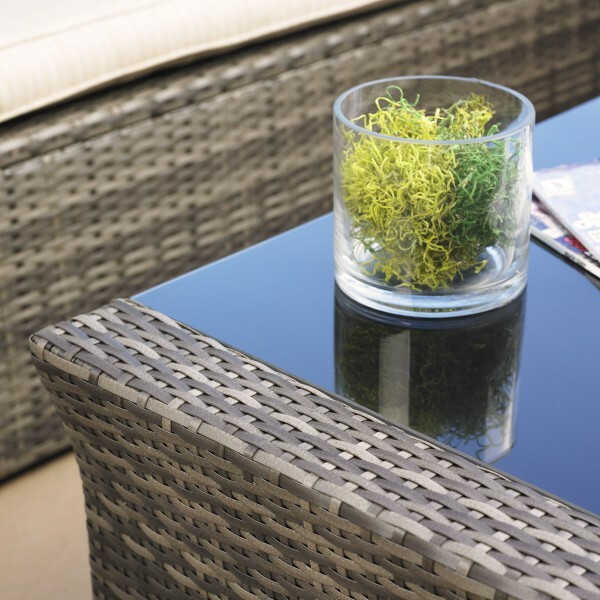 The coffee table offers versatility and class; with its glass top, it is stylish and easy to clean. 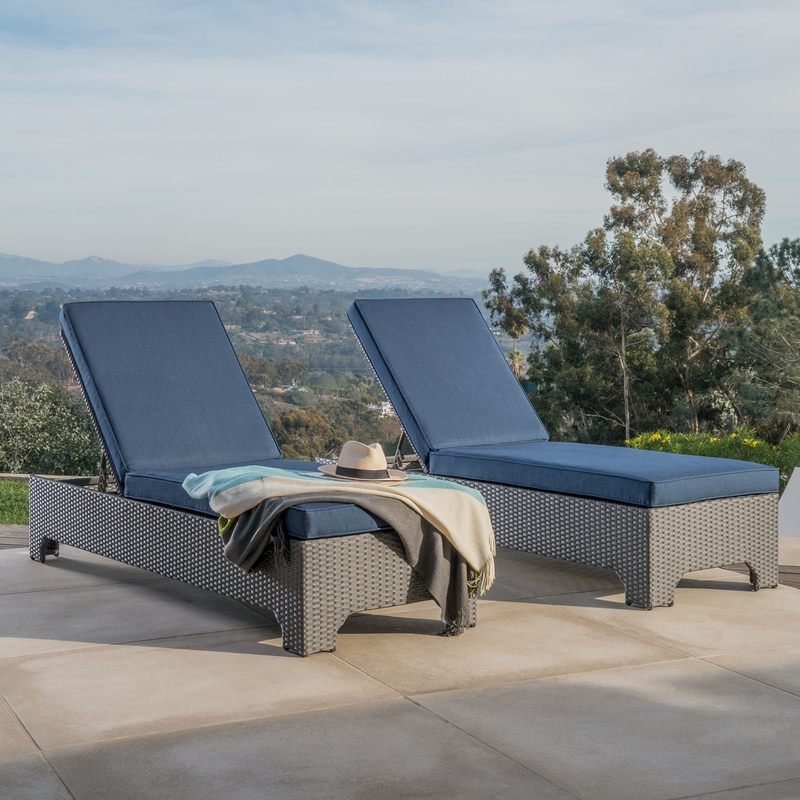 The Redondo Seating Set will provide years of comfortable lounging and is great for entertaining with family and friends. Soak up the sun or find relief from those hot summer nights. 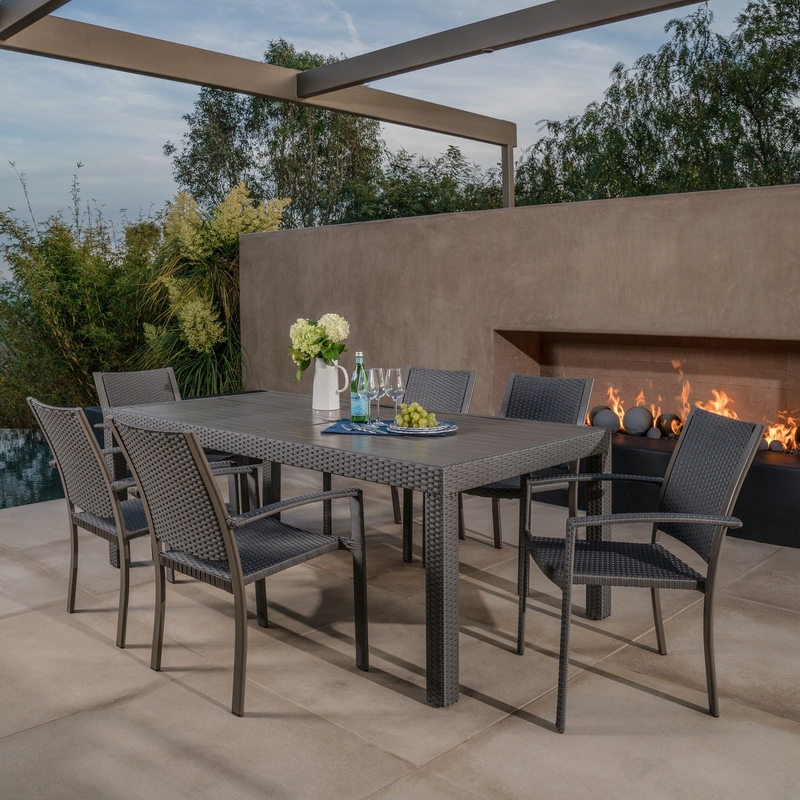 Categories: Outdoor Furniture, Chat Seating.